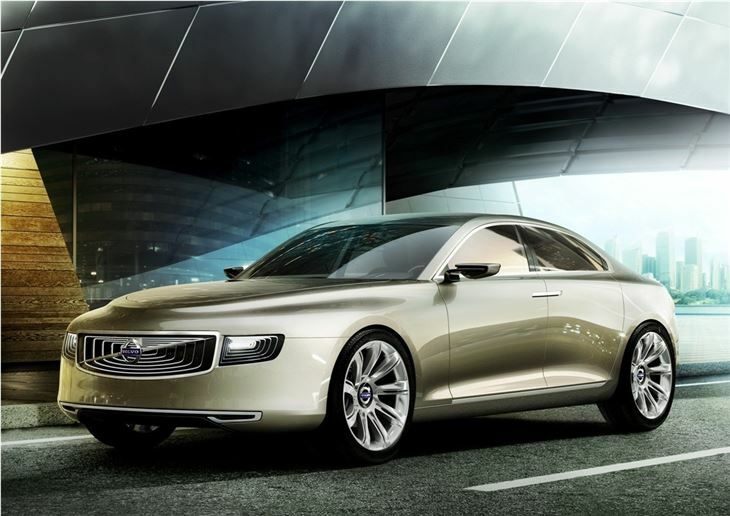 Volvo has unveiled its latest concept car, called the Concept Universe, at the Shanghai Auto Show. 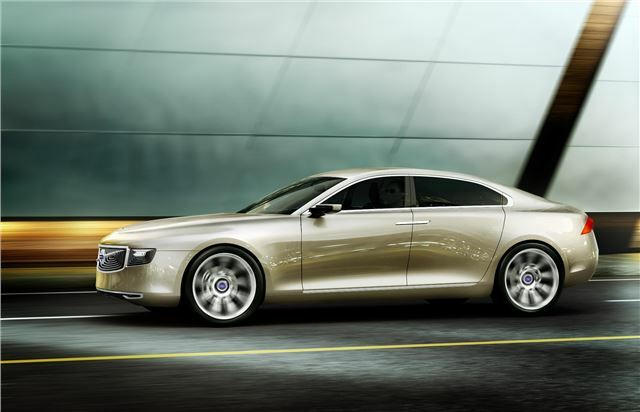 It’s a large, luxurious sedan in the same vein as the S80, and, as Stefan Jacoby, President and CEO of Volvo Car Corporation has said, it “offers the world a sneak preview of what people can expect from our next top-of-the-line sedan." The Concept Universe is a “visualisation of Scandanavian Design” according to Volvo. 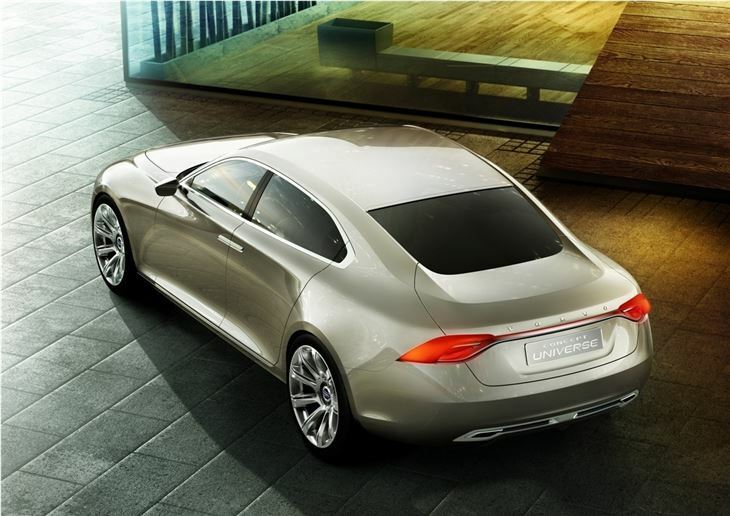 It features coupe like styling and a contemporary rear design similar to that of the current S60, but with a front end that harks back to older models from the company’s past. "Just like fine luxury goods, this design feels handcrafted and durable enough to stand the test of time," says Peter Horbury, Vice President Design at Volvo Car Corporation. "We will compete with the best with our special kind of Scandinavian Design. It is unmatched in performance and technology, but without superficiality or complication." The interior is simple and minimalistic, but with lots of technology. There is a touch screen in the centre console which moves towards the driver when they reach towards it. Seats are designed to be comfortable above all, in typical Scandinavian style. The darker, driver oriented front seats give way to a lighter rear passenger compartment designed to be comfortable and calming. "The Concept Universe is exceptionally refined, yet with all the simplistic assets that make Volvo champions of the uncomplicated. 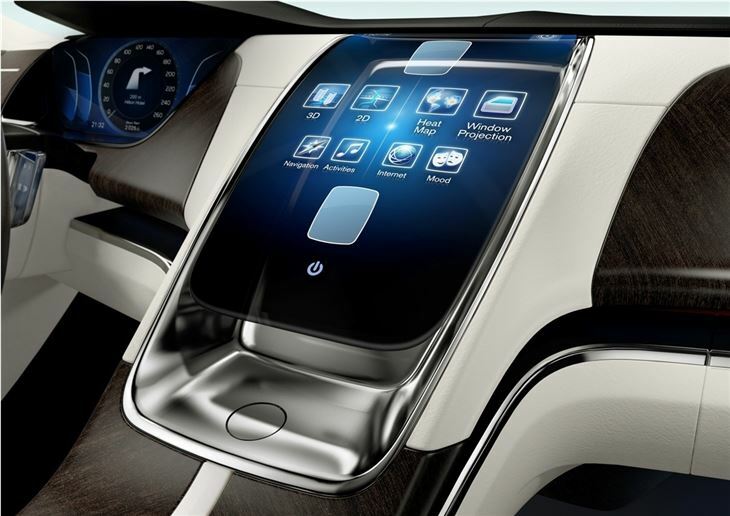 There is a growing appreciation for this ingenious blend of design and technology among modern luxury car buyers. This trend paves the way for our success. We are convinced that our special brand of luxury has a great future," Peter Horbury concludes. There are no details on the Concept Universes engine or running gear, or what aspects will make it into future production.